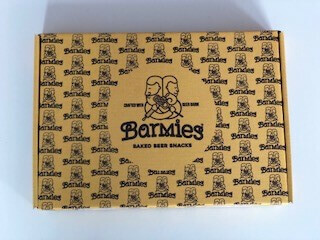 Barmies are crafted from beer-barm, which is a by-product of the brewing process created during the fermentation of beer. In the past bakeries and breweries would often be situated along side each other in rural locations, sharing resources such as water and grain. Naturally , the baker would use the surplus beer barm to leaven their bread. The unpredictable nature of the rise gives us the word 'barmy', still used today. 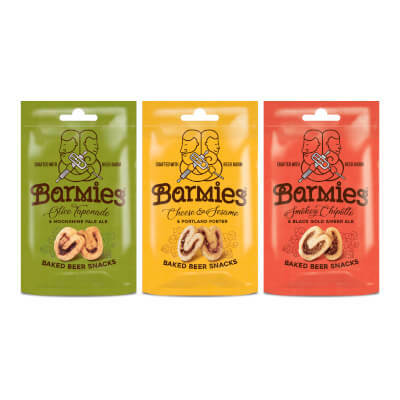 For this reason, when commercial yeast was developed, bakers favoured this as a more reliable leavening alternative. 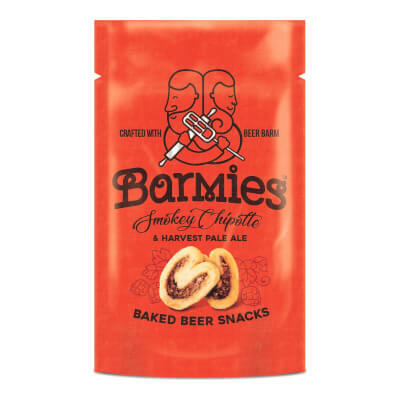 Barmies is reviving the tradition of bakers and brewers working together once again by creating a baked beer snack using the barm from different craft breweries. 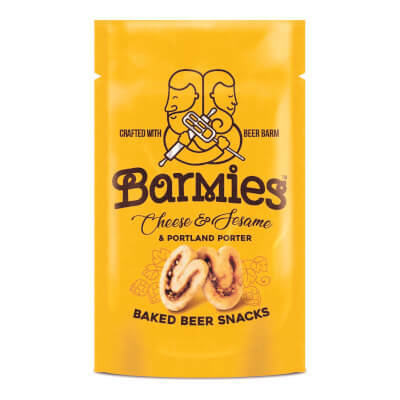 The dough is made from organic flour, fermented for flavour and digestibility, and the flavours are created by using beer reductions which are folded into the dough. 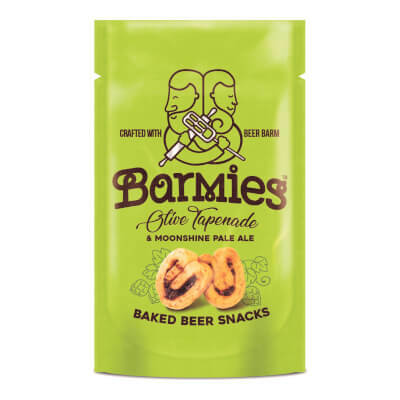 Barmies contain nothing artificial and are slow-baked to create a crunchy moreish snack, a perfect accompaniment to craft beer. Available in the three flavours.